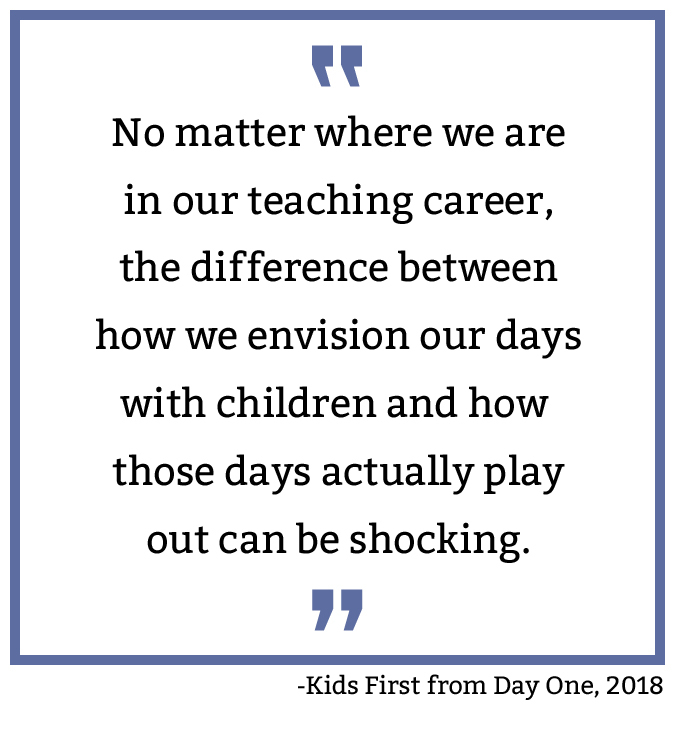 Kids First from Day One | I Teach. What's Your Superpower? 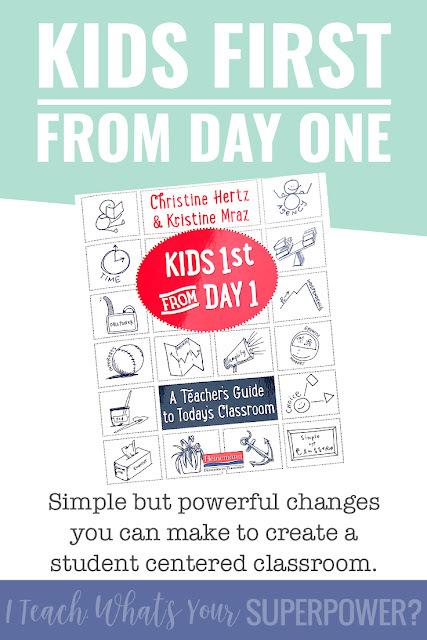 Stepped out of my literacy zone and into a book for all teachers: Kids First from Day One. While content knowledge is important, kiddo knowledge is just as vital. This book is in my top 5 must read professional development books. •Teaching is a Work of Heart: Teaching is a work of heart, but every teacher realizes about five minutes into the first day that love alone is not enough. This is not just a feel good section. 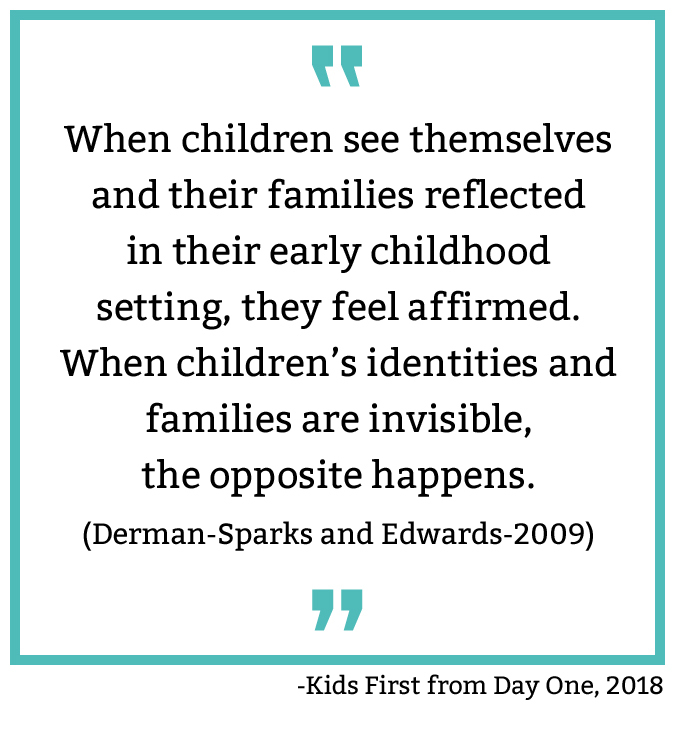 It includes ways to look at our practice to make sure we're applying this idea. •The Physical Environment: Holy guacamole. This section. Game changer. Just go read it. •The Emotional Environment: I have never read something so brief go so deep and be so easy to read. Lots of good foundation ideas in here. Think you've already got that foundation? It changed mine, and I'm going into my 20th year in education. 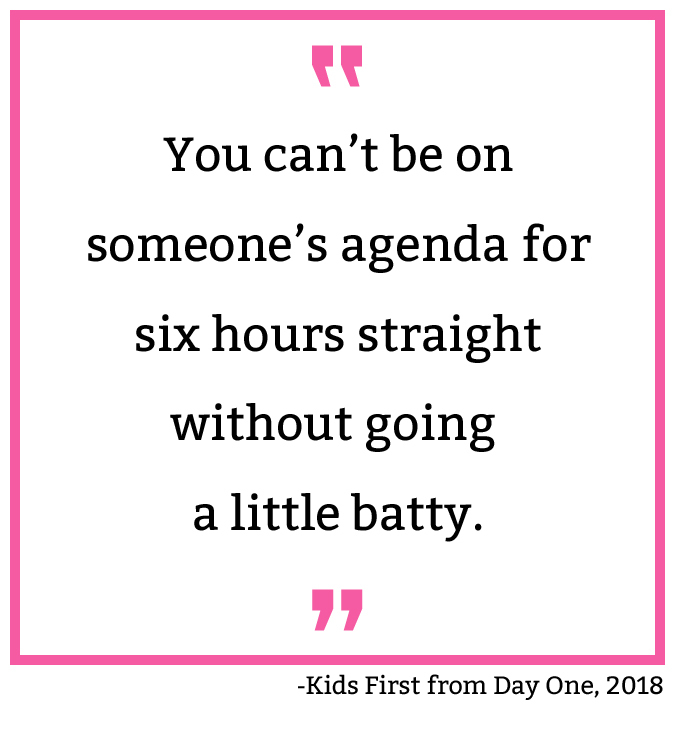 Loving kids isn't enough, a cute Pinterest classroom with perfect decorations isn't enough, community building at the beginning of the year isn't enough, and following someone else's activities isn't enough. This book will help you think through why and what will actually help kids. The "Big Idea: Building a Community, Don't Just Manage One" was huge for me. I'm very much the "in charge" person steering the classroom ship. This book pushed me to create an understanding of how and why to begin shifting my thinking from my classroom to our classroom. "Big Idea: Setting Up Your Classroom: Start with a Blank Canvas, Not a Finished Masterpiece" is a MUST READ. Especially in the Pinterest pressure/Instagram perfection world that we live in. Maybe those perfectly and beautifully decorated classrooms aren't all that we hope they'll be for our students. I wish that every teacher in America could have a copy of pages 93-100. I have seen the quote, "All behaviors are a form of communication," plenty of times. But what to do with that communication? 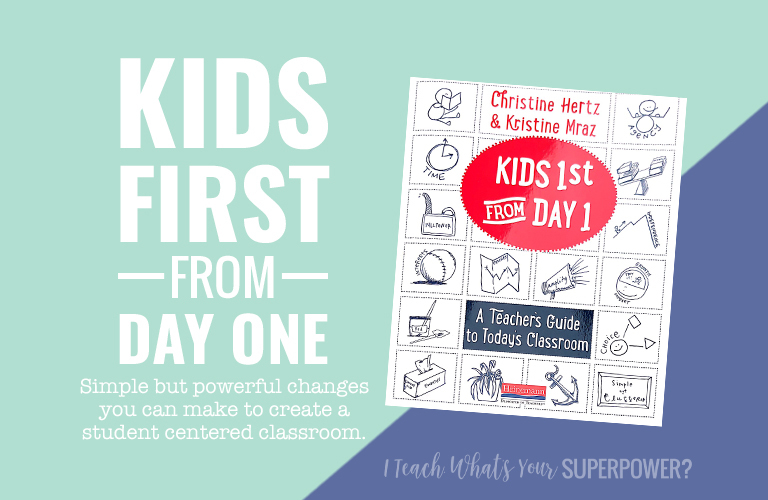 This book addresses it in a teacher-friendly way with a simple PLAN. It's a real thing. Not just talking about it but an actual plan. I'm honestly going to copy it and put it in a cabinet, so I can see it all the time. So often we respond in the moment to the moment. This provides a structure to responding that will help you stay cool, calm, and collected. Any K-5 teacher-beginning or beginning your 20th year. 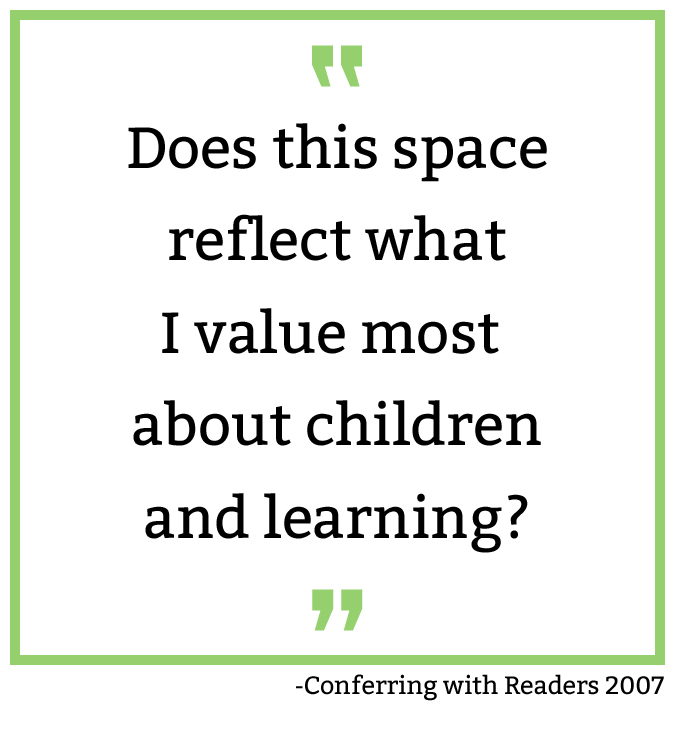 While I believe the information is valuable for K-8 teachers, I know PD reading time is pretty limited. This one definitely has application for all elementary teachers. Want more? Watch the Instagram highlights I shared as I read Kids First from Day One.